Japanese video game maker Nintendo recently revealed that one of its main fan sites Club Nintendo got hacked and Out of 15.5 million login attempts in brute-force process, almost 24,000 user accounts have been hijacked early last month. Nintendo said it first became aware of the illicit logins on Tuesday evening after a large number of access errors on the site. However the security team believe that the hackers obtained the logins and passwords from an outside resource. The fan site, Club Nintendo, allows 3DS and Wii owners, as well as other fans of Nintendo games and hardware to answer survey questions and register their products. Members can do all this in exchange for “coins” or points. These can later be traded for other goods or services on the site. The site is open to users from all over the world, about four million of which are located in Japan. These accounts contain secure data of users’ real names, addresses, phone numbers and email information. "There were scattered illicit attempts to login since June 9, but we became aware of the issue after the mass attempt on July 2," company said. Last week, Nintendo informed the public that it had suspended accounts that were accessed illegally and sent emails to the proper owners asking them to reset their passwords. 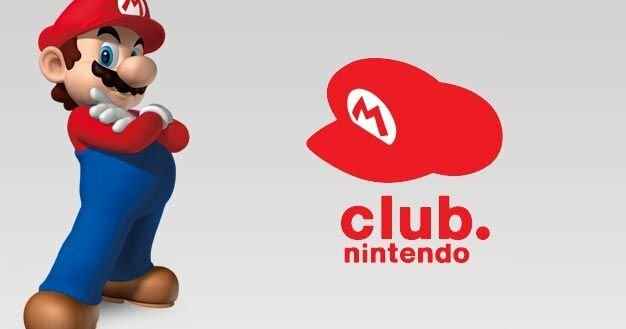 Nintendo clarified that the cyber attack were concentrated in Japan only which has about four million registered members in the fan site Club Nintendo. Other game companies recently hit by security problems include Ubisoft, which last week warned that customer user names, e-mail addresses and cryptographically hashed passwords were illegally accessed from an account database that had been breached.